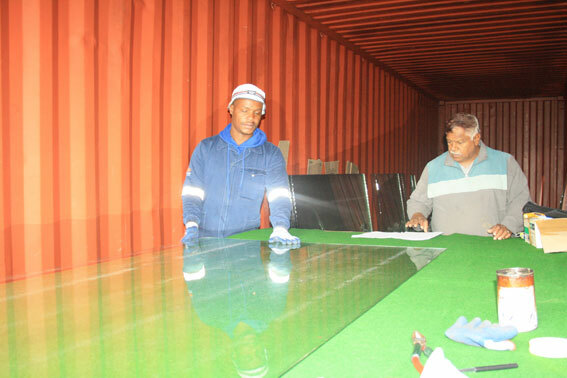 A consignment of glass arrived in Newcastle yesterday, 1 April, generously donated by former Newcastle resident, Mr Raj Govender of Govender’s Aluminum and Glass, based in Johannesburg. hail storm nearly two weeks ago. glass as per requirements,” said Ward 3 Councillor Matthew Shunmugam. and while accommodation has been arranged, a community appeal is being made to assist with daily meals. and as a community we can all do something to assist. We also urgently require casual laborers to assist with removing old putty from windows and other minor jobs and scaffolding for the flats,” Shunmugam explained. process that is being followed. 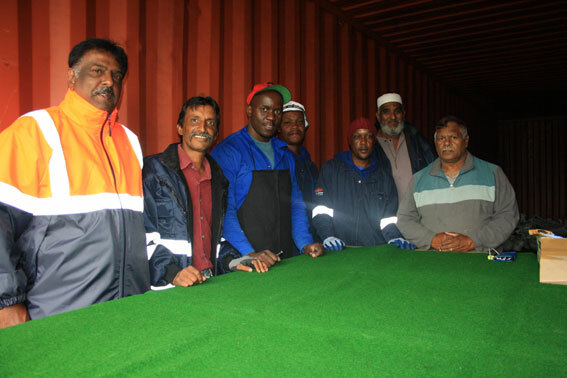 “Last week Al-Imdaad provided assistance to Fernwood and Suryaville. A second delivery is expected in the week. provide correct glass measurements of damaged windows. 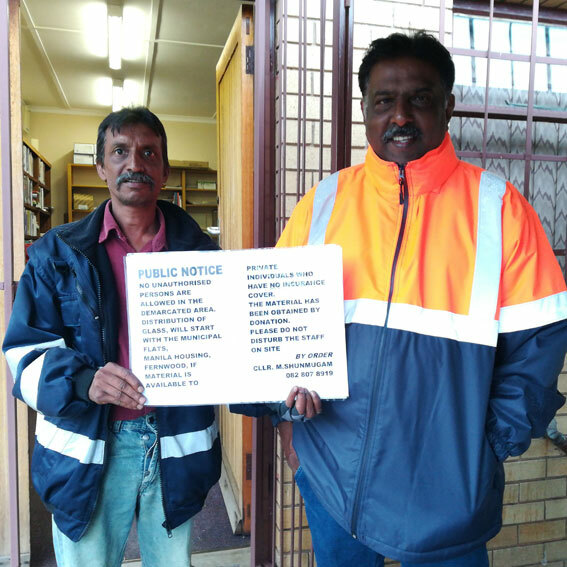 082 807 8919 or to make cash donations towards meals contact task team member Meneshree Pillay on 083 756 6513.